We’re suckers for husband-and-wife duos. And Tedeschi Trucks Band is no exception. Combining rhythm & blues, rock and soul, Susan Tedeschi and Derek Trucks have grown into one of the most admired musical ensembles in the world. If you haven’t ever had the chance to see this inspired band live, fear not — they make a highly-anticipated appearance on Austin City Limits this Monday, June 5. 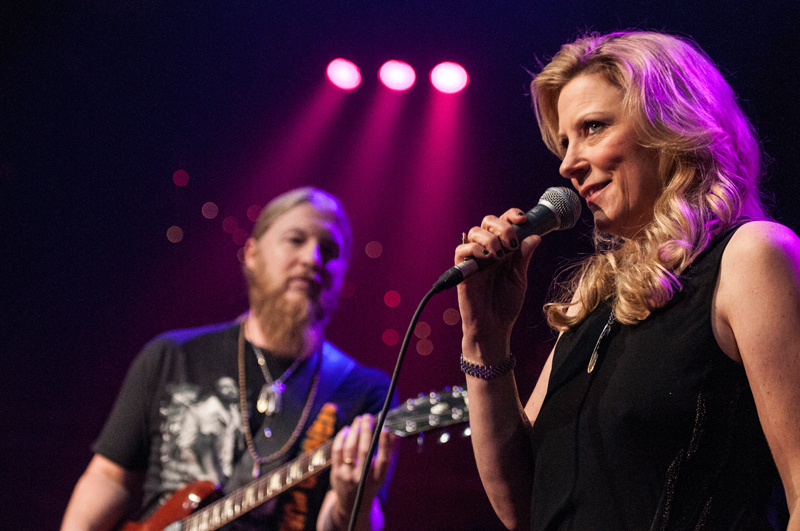 Watch Tedeschi Trucks Band on KERA — Monday, June 5 at 9pm!